SCR unit is a semiconductor device which acts as a switch formed by two thyristors in antiparallel. 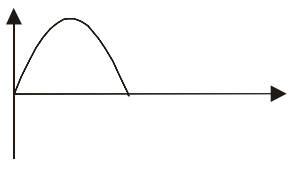 the current flow in A versus and thyristor Th1 goes in conduction. 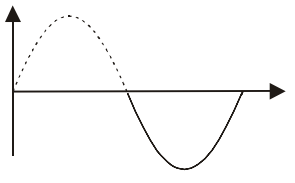 The current will flow in B versus and the thyristor Th2 goes in conduction. How is possible to understand changing the firing angle θ is possible to have a variable load voltage. Snubber and varistor are used for voltage transient protection. Hight speed semiconductor fuses with proper I2t are used to don’t demage SCR. External fuses are offered with fuse holder capable to break the circuit from 15 to 110A in one phase units and 15 to 55 in 2 and 3 phases units. Over this value the unit will have internal fuses. CD Automation offers as an option H.B. circuit plus SCR short circuit alarm. Fault current may result from short circuit in external connections. Thyristor due their small thermal mass have a very limited overload capacity if compared to motors, transformers etc. Basically I2 t of the fuse must be less than I2t of thyristor. Overload protection is demanded to a thermal overload sensor mounted on heatsink to quench thyristor automatically when temperature can damage the unit. For thyristor protection don’t use circuit breaker because its speed to open circuit is too slow and thyristor will be damaged in case of short circuit. 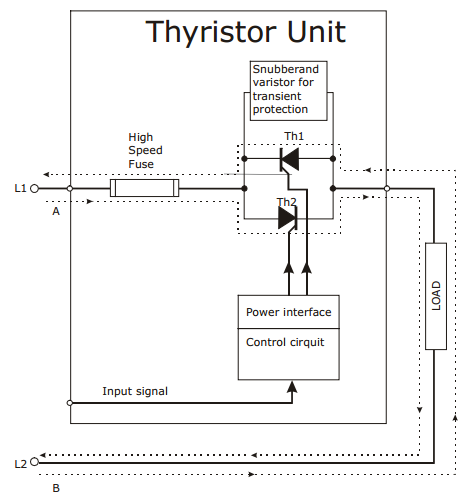 Life of thyristor unit can be evaluated from 5 to 10 year depending on how the thyristor are stressed. The normally electrical life of contactors is 1,5 million of operations that can be reached in few months. 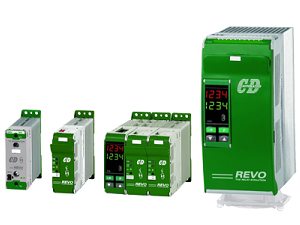 Capability to monitor in a control room all the loads via the communication bus available on CD Automation thyristor units. Communication can be used to control for power set point and reading of voltage, current, power, and load status. Recipe facility are olso available with digital communication. 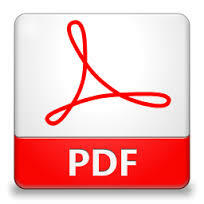 Download the complete version of this application note.